Having an MBA will enhance your career prospects within a competitive job market and significantly increase your earning potential. 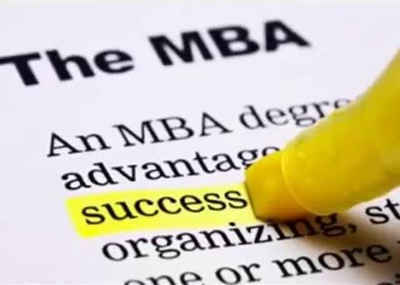 Good quality, accredited MBAs are widely available as distance learning packages. There is no need to attend seminars or pay travel costs and study can be fitted around other commitments. Accessibility and flexibility are important factors in adult education. So, whatever your schedule and whatever your needs, you can study for your MBA online.